How high do I hang the pictures in my house? It's the most common question HGTV star Vern Yip gets from fans. This weekend, he's headed to the D.C. area to answer this question and others like it at the Capital Home Show. 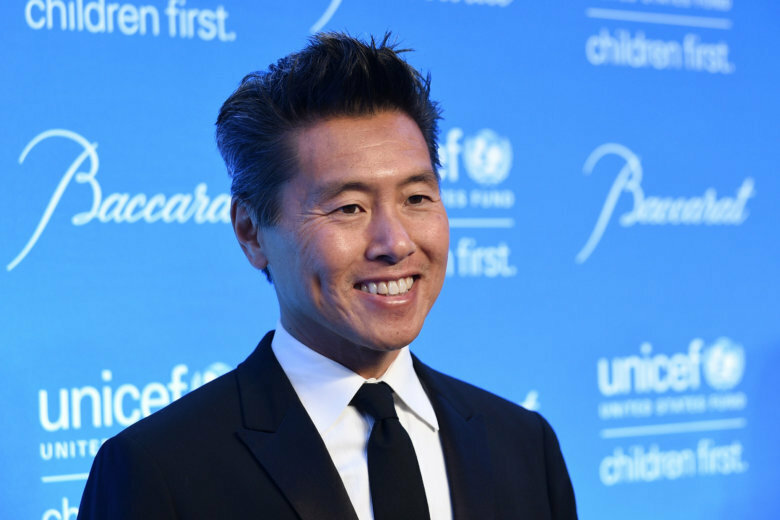 WASHINGTON — This weekend, HGTV star Vern Yip, a graduate of McLean High School, is back in his hometown to headline the Capital Home Show. And chances are, someone will ask him for advice on hanging pictures. The answer is simple, yet complicated: The ideal height is eye level. But whose eye level, exactly? “Because we don’t yet have the technology to shift the art up and down, depending on who’s looking at it — and I’m sure that’s just around the corner — you hang your artwork, you hang your mirrors, at 60 inches from the top of your floor to the middle of the image or the middle of the grouping of the images, unless it’s over a fireplace mantle or headboard,” said Yip, who added that 60 inches is considered to be average human eye level. Yip’s path to the world of home design was not a direct one. He graduated from the University of Virginia with a dual degree in chemistry and economics and was headed to medical school — a career path encouraged by his parents. But after coming to the realization that he was more interested in remodeling than medicine, Yip got his M.B.A. and a master’s in architecture from The Georgia Institute of Technology. “I finally worked up enough courage to say to my mom, ‘I can’t do it.’ I’d known my whole life that I was supposed to be an architect, a designer,” said Yip, who is now based in Atlanta. In between running his own design firm and filming TV shows, Yip oversees a line of fabrics and home products. He also has a best-selling book. The Capital Home Show runs Sept. 21 through 23 at the Dulles Expo Center. Information on times and tickets is available on the event’s website.